States, Markets, Families. 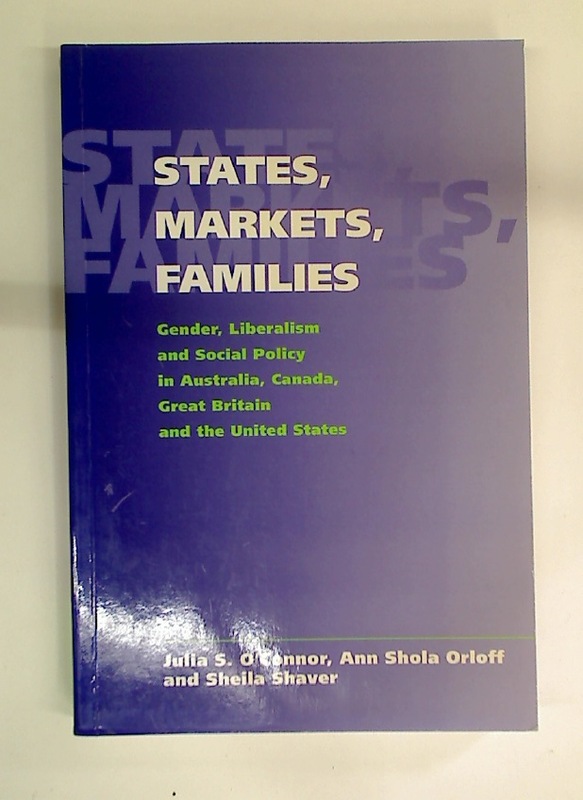 Gender, Liberalism, and Social Policy in Australia, Canada, Great Britain, and the United States. 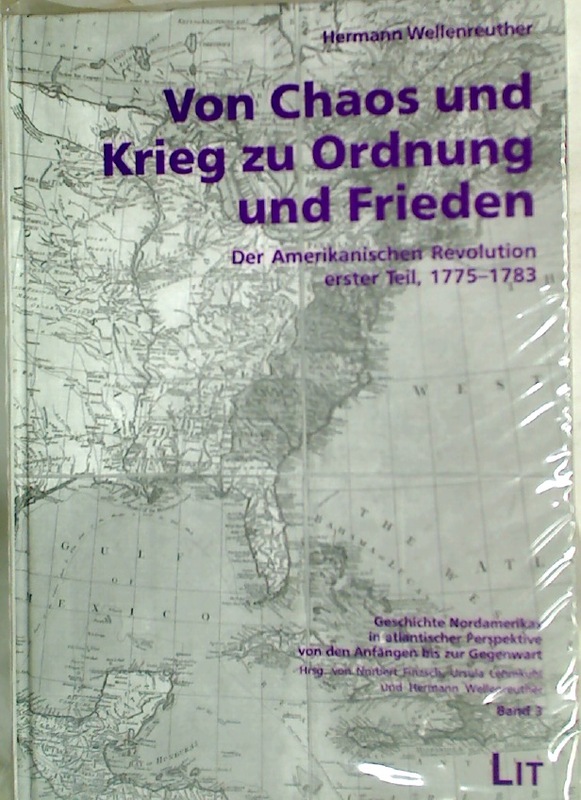 Publisher: Cambridge University Press 1999. 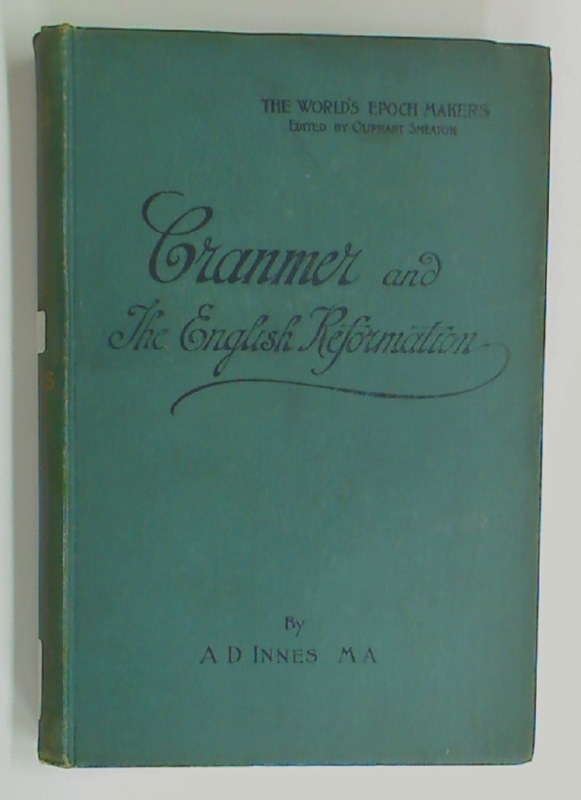 Cranmer and the Reformation in England. 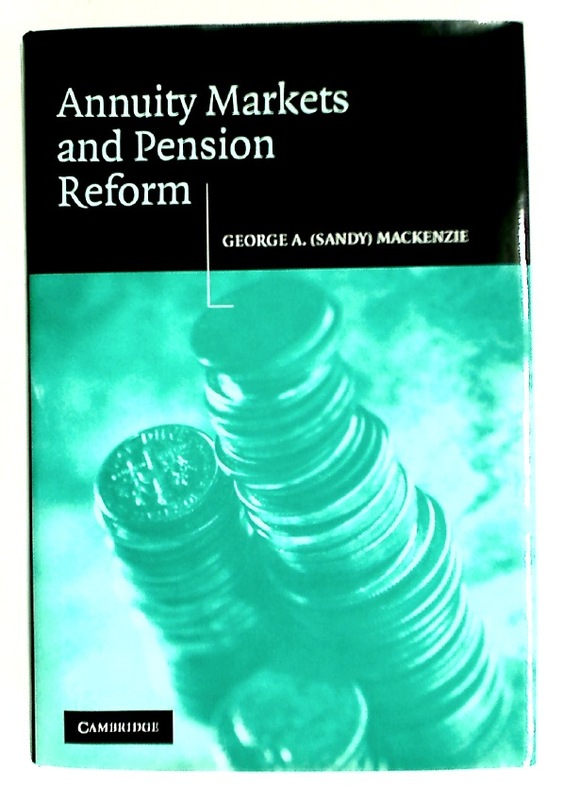 Annuity Markets and Pension Reform. 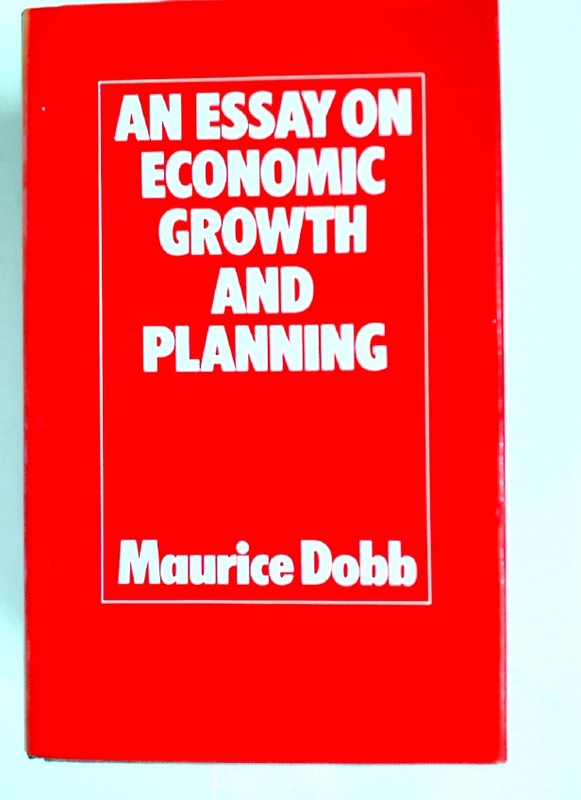 An Essay on Economic Growth and Planning. 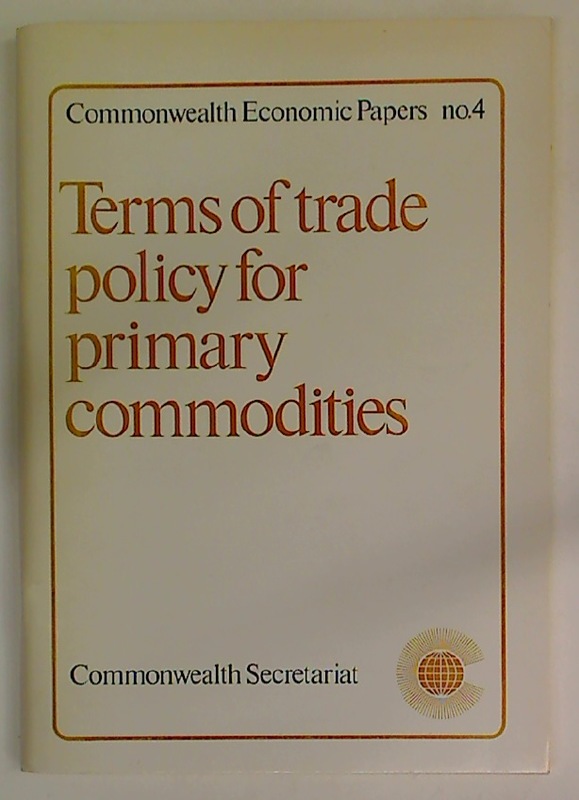 Terms of Trade Policy for Primary Commodities. Euan Uglow. 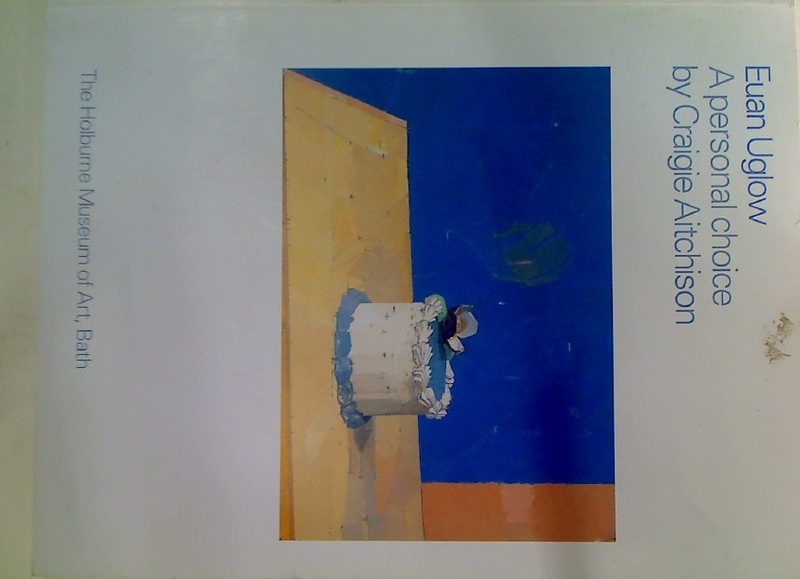 A Personal Choice by Craigie Aitchison.